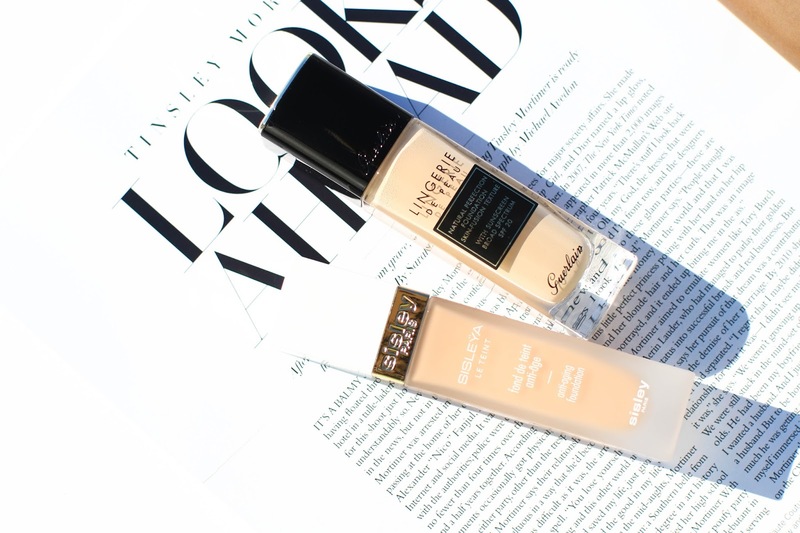 I'm excited to share my review of these 3 new foundations with you! Two were a big hit and one I had to return. Boo. Watch the video to find out which one. Enjoy and don't forget to subscribe!